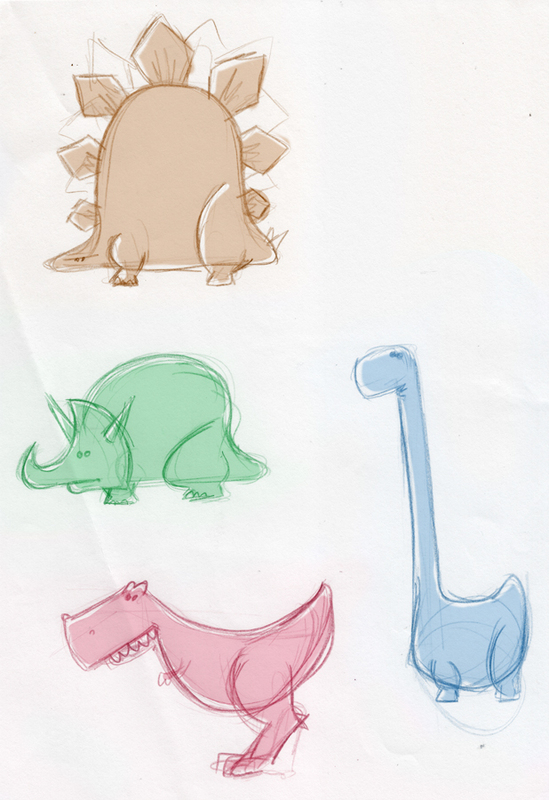 Just some dino sketches today... Pencil and some photoshop. I missed yesterday's post sorry. I will catch up. Stuff is happening. BIG stuff. 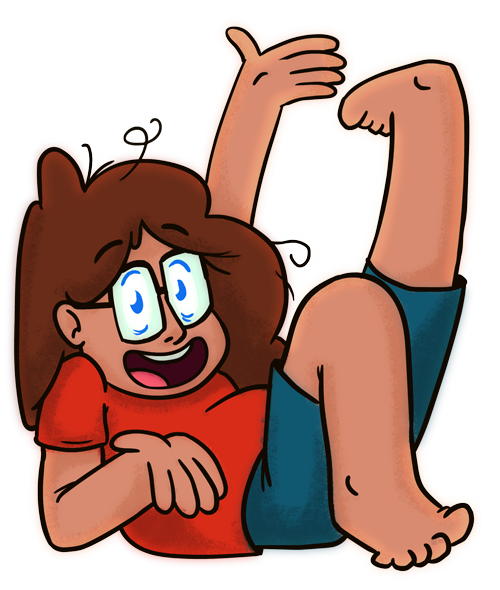 Kinda nervous to talk too much aboot it at this point but all going well, I'll let you know soon.